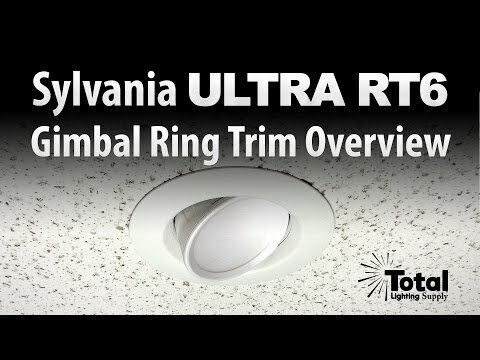 Sylvania Ultra RT6 Gimbal Ring Trim is only 13 watts at 900 lumens, dimmable, Title 24 compliant, Energy Star Rated and fits almost any 6" recessed housing including LED specific 6" cans. Available in 2700K and 3000K options, the RT6 gimbal trim is fully and easily adjustable providing bright evenly diffused flood light to virtually any area the trim is installed. The Sylvania Ultra LED Disc Light Trim Rings complement and provide that designer flare for virtually any recessed lighting or ceiling lighting application. 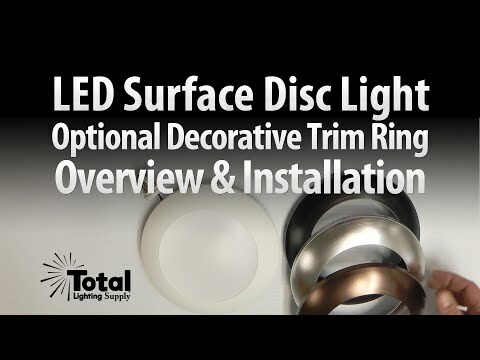 Discover the benefits of LED how it can look amazing with our disc light trim rings. 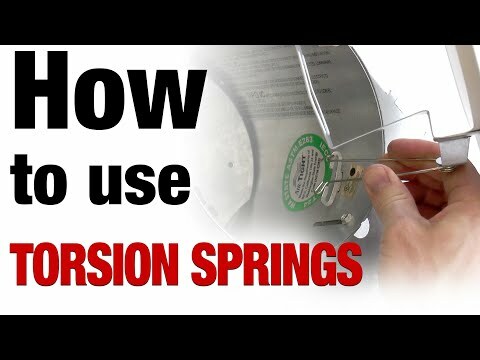 Let our video help guide you during installation! 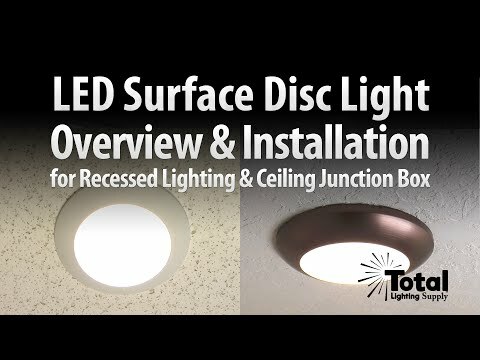 Sylvania Ultra LED Disc Light for ceiling lighting applications is a perfect solution for bringing LED lighting to virtually any light connected to a compatible junction box. See video for more details. 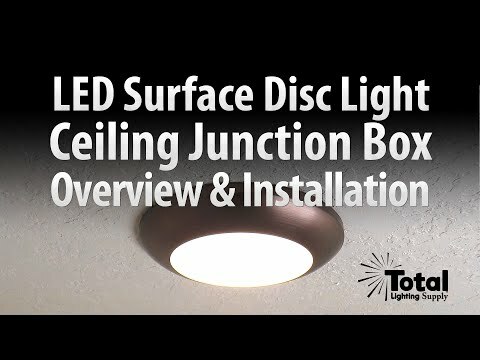 Discover the benefits of LED and see how simple it is to install the LED Disc Light in a junction box in your ceiling with our video to help guide you into making the transition to LED as easy as possible. Sylvania LED Disc Light for recessed lighting is a perfect solution for bringing LED lighting to existing recessed lights. It's a simple retrofit application that our video will help guide you into making the transition to LED as easy as possible. Available in two lumen options: 700 & 900. Sylvania Ultra LED Disc Light is a perfect solution for either recessed lighting or ceiling junction box applications for bringing energy saving LED lighting to virtually any recessed light or light connected to a compatible junction box. See video for more details. 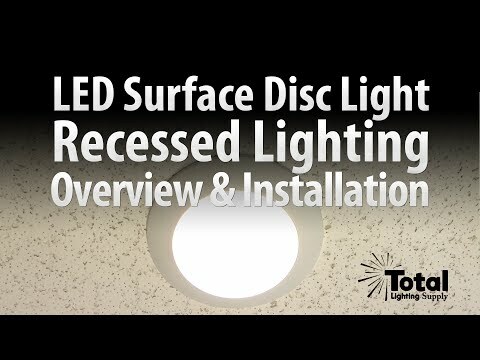 Discover the benefits of LED and see how simple it is to install the LED Disc Light in both a recessed lighting can or a junction box in your ceiling with our video guide helping you make the transition to LED as easy as possible. 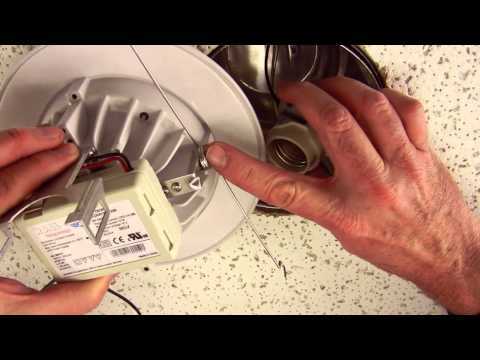 Learn how to install a 6" low voltage retrofit kit into an all ready existing 6" recessed housing in a matter of few minutes. 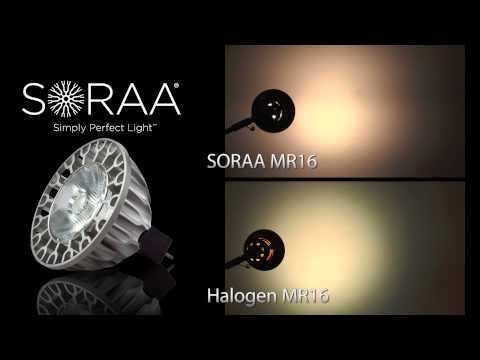 The energy efficient SORAA LED MR16 replaces traditional halogen MR16 light bulbs, out performs most standard LED MR 16 light bulbs and produces full spectrum light for use in art galleries, museums and other light applications where true color rendering is a must! Not sure what type of retention system your housing has or which trims we have that you can you use with your housing? This video will help guide you into how to locate, recognize and utilize the torsion retention system for our trims and housings. The AT633WH is a simple open recessed lighting trim that comes with a bracket for attaching a recessed housing socket. 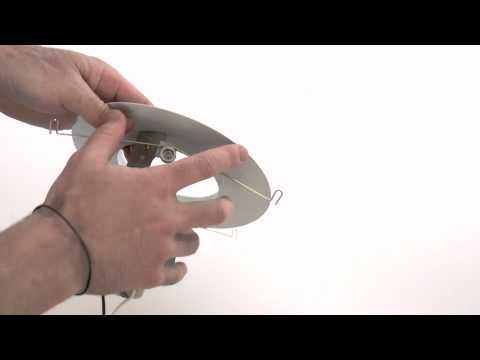 Learn more about the AT633WH trim by watching the video! We compared our LED Par 38 24 watt 5000K light bulb with our Halogen Par 38 90 watt 3000K light bulb and the results were shocking. 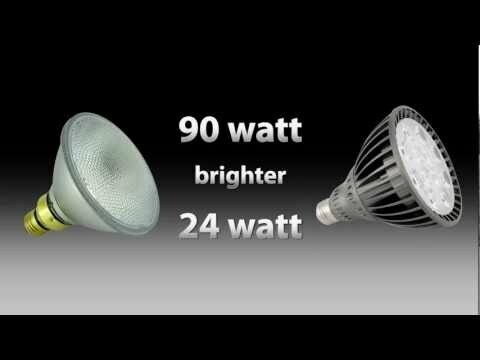 Watch the video and see for yourself what is the best light bulb! 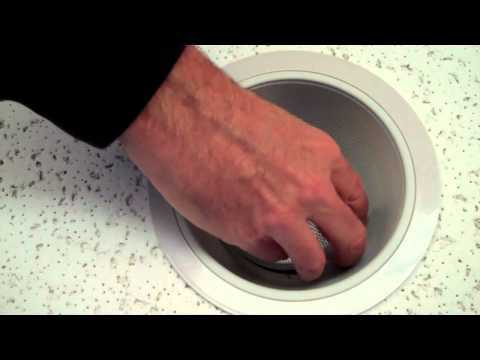 Install a 6" recessed lighting baffle trim into an existing 6" recessed housing using trim springs. Discover how easy it is to install our 5" or 6" LED recessed retrofit trim into 5" recessed lighting housings. See our other conversion video on how to adjust the out of the box 6" LED trim to the smaller 5" size.